There may be affiliate links in this article on questions for bloggers to answer, read the full disclaimer here. You’ve been blogging and publishing at least 2 articles every week. You’re recognised as one of the leading people within your niche. 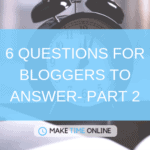 You look back to how you started out and realise how important it was reading the following 6 questions for bloggers to answer. The more and more you review this page, the more you begin to find yourself prepared for the journey ahead. 1. Should I pay for Hosting? If you’re like me you probably don’t really understand what hosting is. It’s one of those things that you know you probably should have but you don’t really understand why. Hosting is basically a server that stores the files of your website. Your website is really just a bunch of files… yeah, like you have on your computer. Fun fact: Did you know there are actually these like mega warehouses that have huge computer systems that stores all the things “in the cloud”… yeah, me neither! You can get hosting for free with basic WordPress packages and the likes. However, if you would like to monetise your blog at some point it is 100% worth paying for a hosting package. 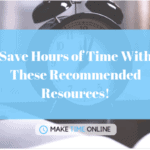 For example, you can put in opt-in pages (to get email addresses, which helps to build a relationship with your reader) and use more plugins and things that helps to improve your website speed. And do you begin to notice that “should I pay for hosting” is one of the most important questions for bloggers to answer? 2. Will People Care what I Write About? Does Pamela Anderson have trouble seeing her belly button? 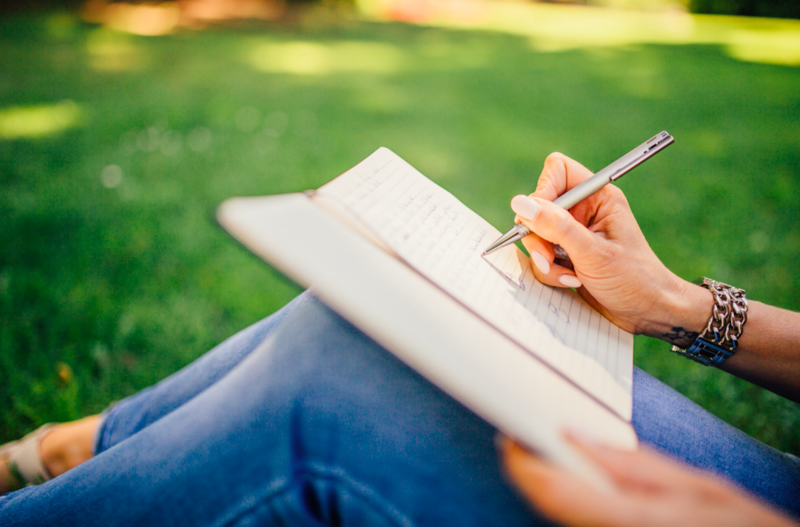 You may not think you have much to write about right now. If you can think of something that will (or would have) help(ed) you, there’s a very strong chance it will help someone else. That, my friend, is quality content! 3. How do I Get More Traffic to my Blog? You probably know there are loads of ways to promote your blog post. And of course, you’ve heard that not all of them are free. Now, I can almost hear your mind saying this is possibly the most imporant of questions for bloggers to answer! So let’s think about what the benefits and negatives are for each approach. 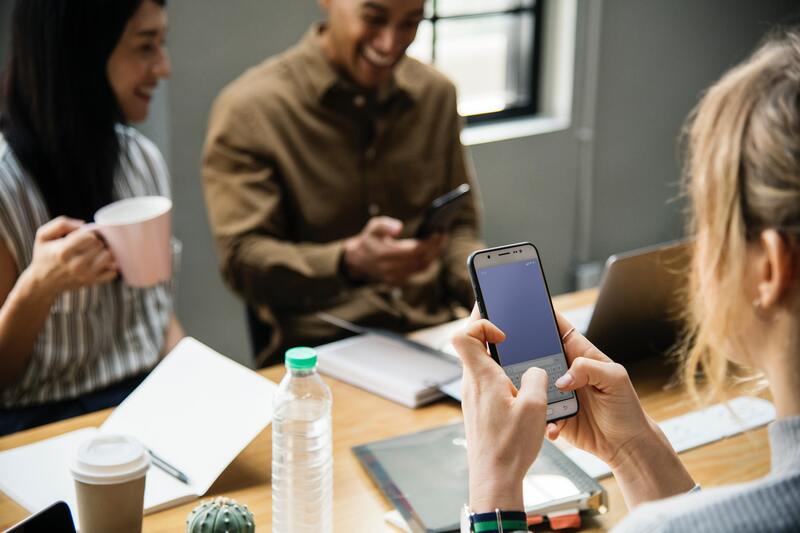 Running ads on social media or Google can be a great way to get specific people to look at your website or sign up to your email list. Has the potential to go “viral” without having to pay loads of money if people interact with the ad. This is an affordable way to pay for getting good quality eyes on your page. There is an art to it though so more research is needed before diving in! This is when you write an email and pay someone with a list already to send this to his or her email list. A set price, or a flat fee. Use Udimi.com if you want to find people that offer this. 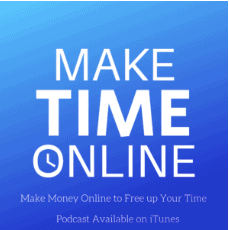 Equally, if you have a large email list of 5,000+ you can offer this as a monetary service! This is when you pay someone to write a blog post on his or her website. Can be hard to do if someone is in the exact same niche as you are technically competition! The best part about this is it will help to build your network and you may end up with other opportunities out of it. Did you even bother reading the paid traffic part, eh?? If you didn’t then it’s definitely worth a skim just to know the basics but here is the JUICY Lucy section right here. You can put your link to your website or an opt-in page as your signature on your comments in these forums. If you end up getting in quick on a post that gets a heap of interest you can supposedly get a load of traffic for free. To me, it seemed like there was VERY little progress and you kind’ve need to be lucky to get in early enough to be one of the first to comment on a BIG comment thread. So after commenting every day in different threads for a month, I stopped. Note- I did get the odd person to check out my link so it definitely does work, but I felt I was taking a lot of time for very little reward. This is without a doubt the BIGGEST thing I have learnt since starting this website. I had no idea why ANYONE used Pinterest. I thought it was for girls. It looked like it was just pretty pictures of weddings and barns. Pinterest is the Google of social media- people ONLY use it to find content i.e. blogs! So, it turns out Pinterest is the biggest traffic source for my website and is starting to grow at a frightening speed. Get the 7 day Pinterest course to make the most of this free traffic source! You probably know this but improving your search engine optimisation is the golden ticket to getting free traffic! If you can get your website onto page one of certain search engines then you are guaranteed to get FREE traffic EVERY month to your website. 2. To do this using a keyword that people actually search for! You can guarantee that nobody in his or her right mind would search for that… EVER! So getting onto page one is not the only challenge here. This is where doing keyword research before you write posts will give you the cutting edge over 90% of people that own a website. There’s no accident in finding these magical keywords. But you will need a keyword research tool to help. These posts will show you how to get free website traffic. Pin this page so you can come back to it. Oh sweet beJesus this is turning into one huge mofo post. Word count is close to 2,000 already! I’m gonna call this the end of part one. What plugins should I use on My blog? Do I need to pay for training courses? 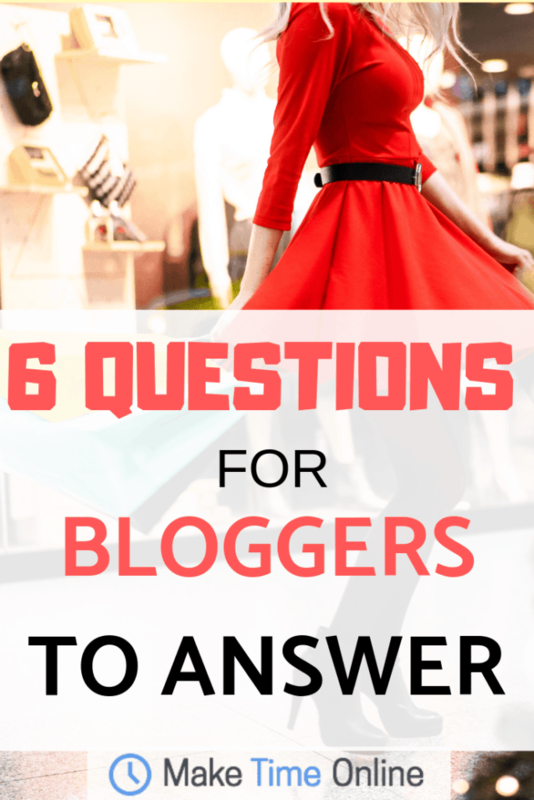 Little by little you begin to realise the importance of these questions for bloggers to answer. Great post Mike. Already looking forward to part 2!! SEO. I am on a steep learning curve on this one. Loving it. PAID ADS. when is too early to get on board here? PINTERST. I’ve read your previous posts and I’m still not on board despite thinking I should be. Yeah, I really just found forums a bit annoying personally (but I do hear some people love them). There’s a great community on Wealthy Affiliate and I get all the tips advice and more from the Live chat/ forums on there. SEO- Get Yoast SEO- you’ll learn the basics VERY quickly! Do let me know if you have more questions! p.s. hope the reading is going well!